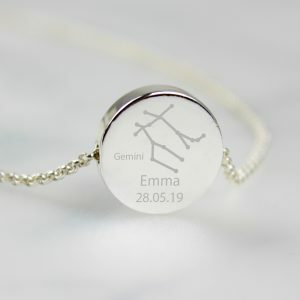 Order today for delivery between 25, April 2019 and 29, April 2019. 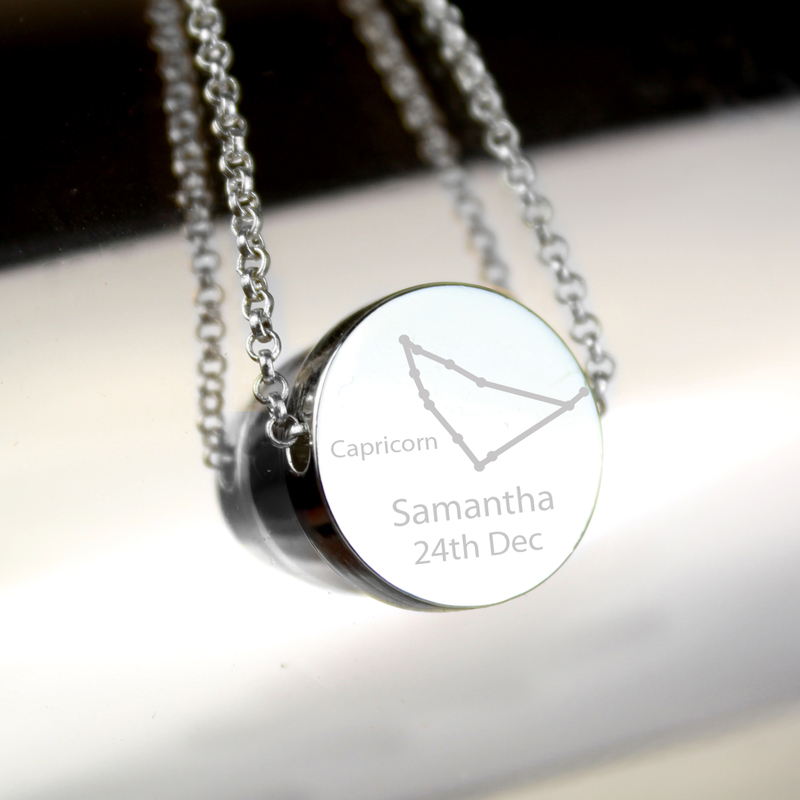 Next day delivery available when ordering before 11am Mon - Thurs. 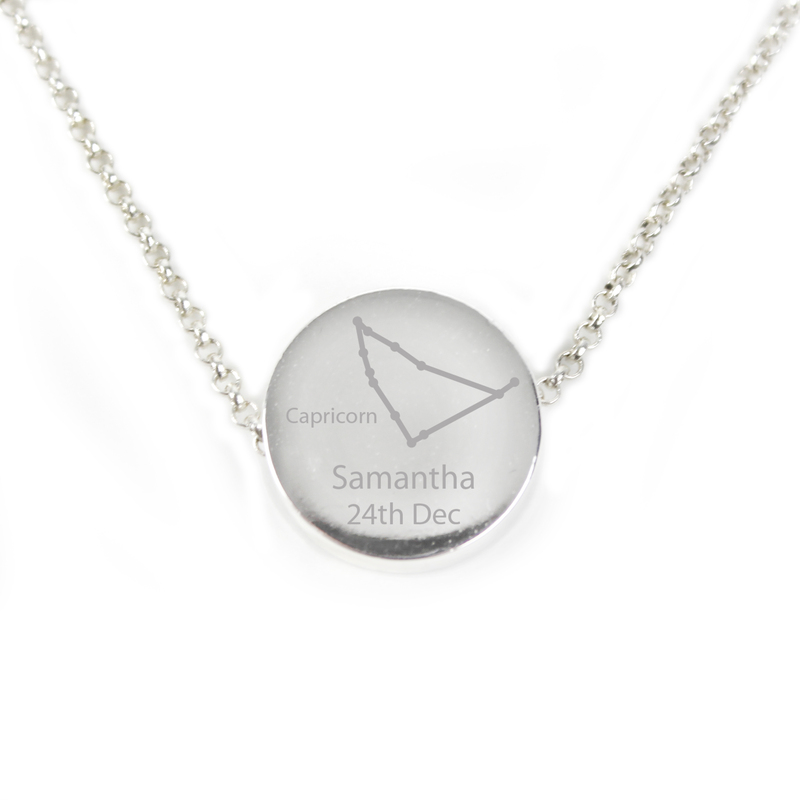 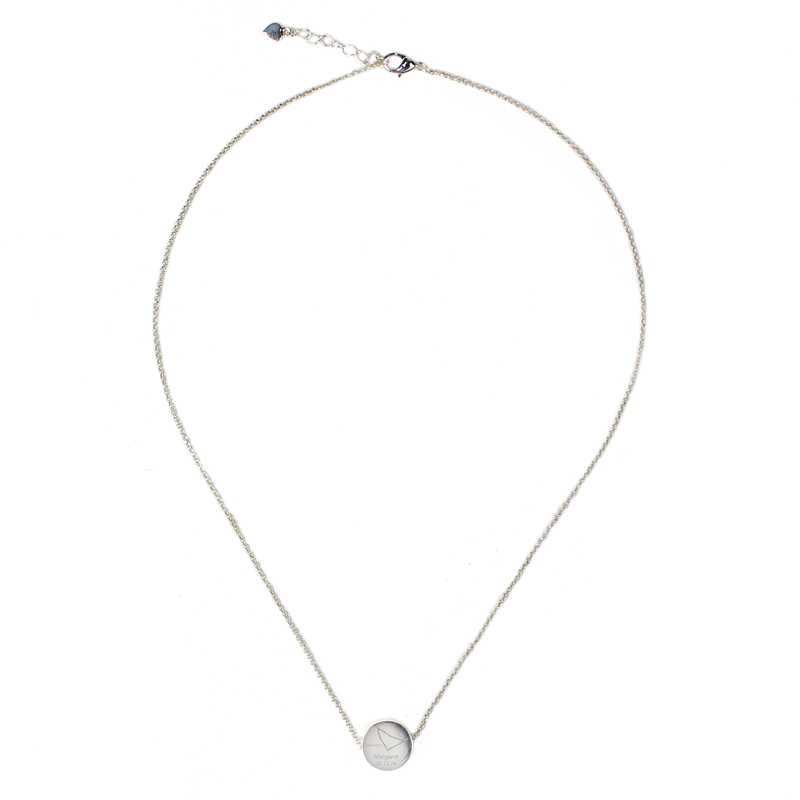 This Personalised Silver Plated Tone Capricorn (December 22nd-January 19th) Disc Necklace is a stylish and elegant gift for her that is suited to all occasions. 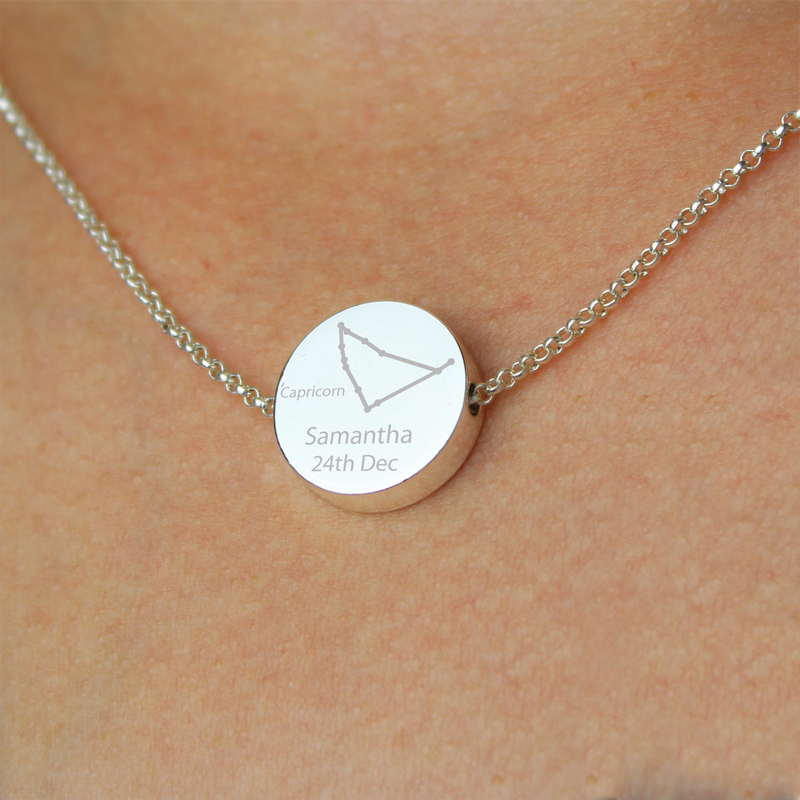 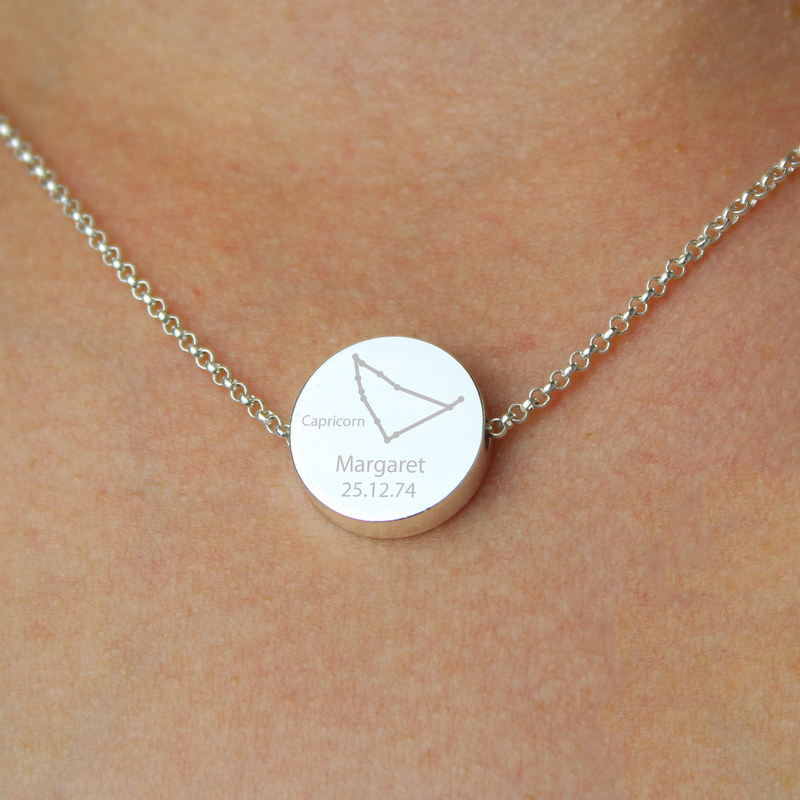 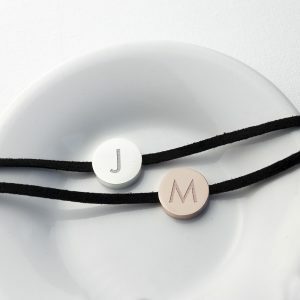 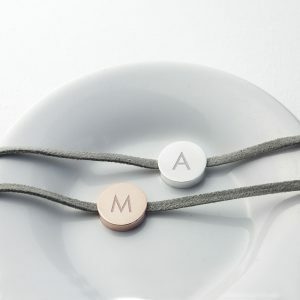 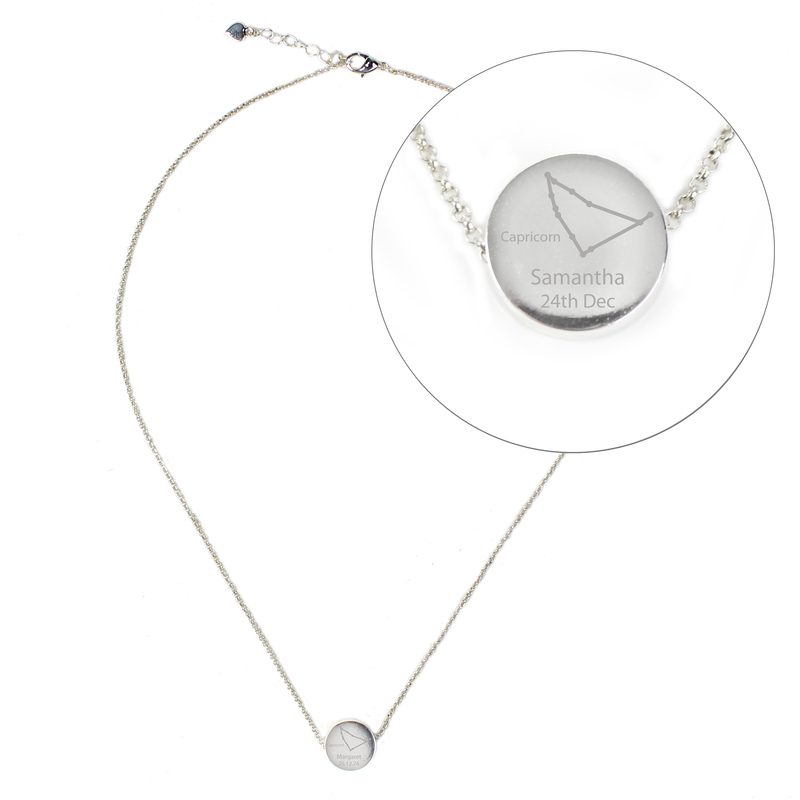 This silver tone necklace can be personalised with any name up to 10 characters and any date up to 8 characters. 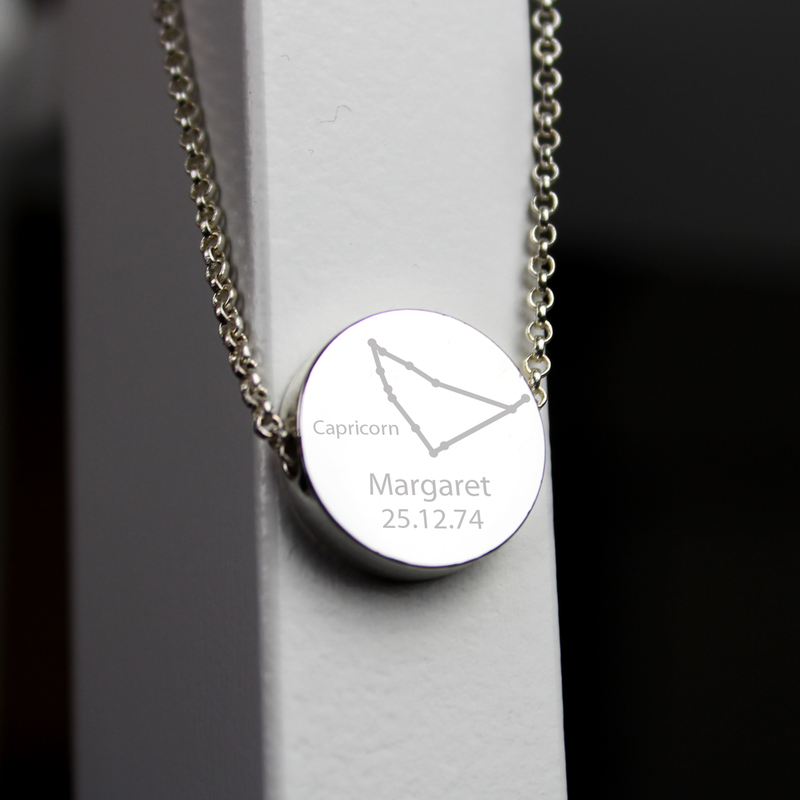 The necklace measures 19.5 inches.